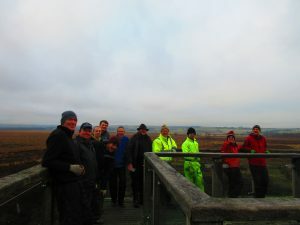 You are here: Home / Conservation Volunteer Team / Flanders Moss Fun! A very happy new years to all our TCV volunteers, partners and supporters! 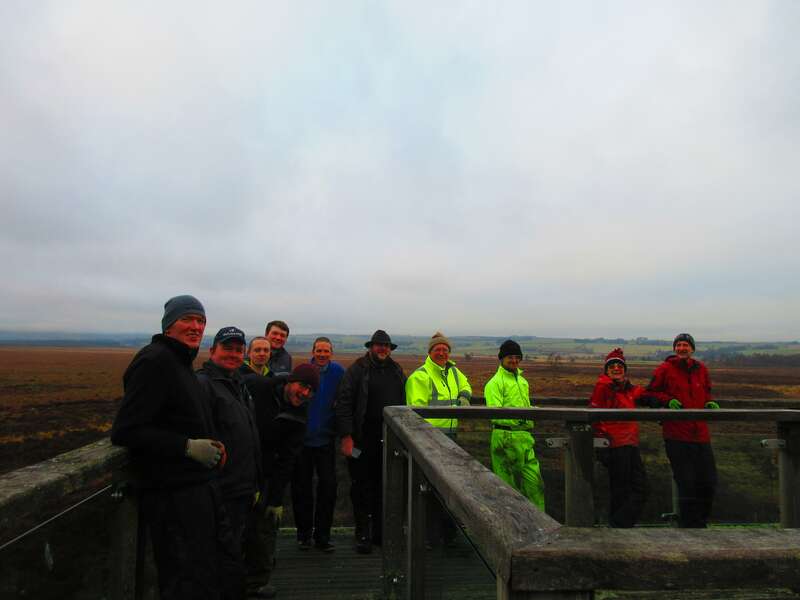 We kicked off 2018 with a fantastic day out at Flanders Moss National Nature Reserve! 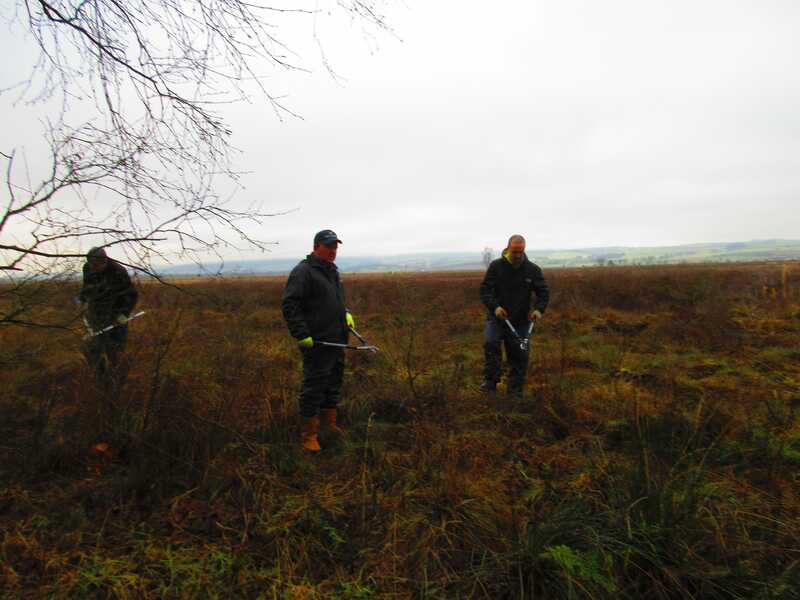 Accompanied by the fantastic Scottish Natural Heritage volunteers and brilliant reserve officer, Amee Hood, our team were on the hunt for Silver Birch and Spruce regrowth on the bog. Flanders Moss NNR is a fantastic area of natural beauty and a wildlife haven for all damp loving things! 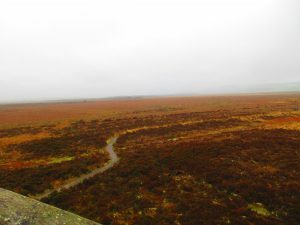 This large expanse of peat bog is covered in a carpet of Sphagnum Moss that host some beautiful examples of Scottish flora and fauna including Adders! 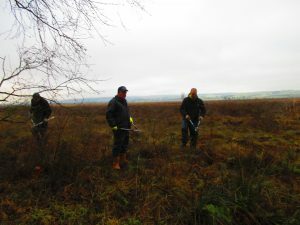 The aim behind removing and Silver Birch and Spruce regrowth is to prevent water loss from the bog which would make the area less boggy! 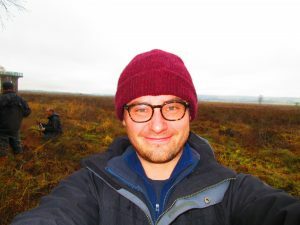 Whilst trees are valuable at carbon capturing, did you know that peat bogs store on average 10 times more carbon that any other ecosystem, including forests! Despite the chilly January weather, the volunteers worked hard to cut down the Silver Birch and Spruce saplings with good ol’ bowsaws and loppers. Full team of TCV and SNH volunteers!